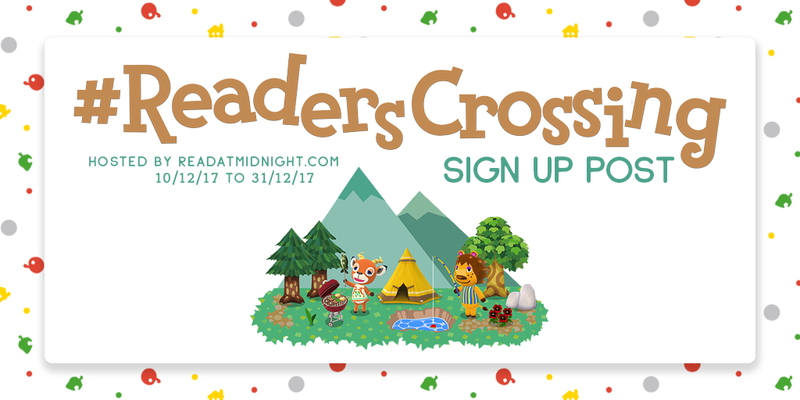 The #ReadersCrossing is a reading challenge hosted by @Read at Midnight and it will take place between Sunday 10th December to Sunday 31st December, 2017. 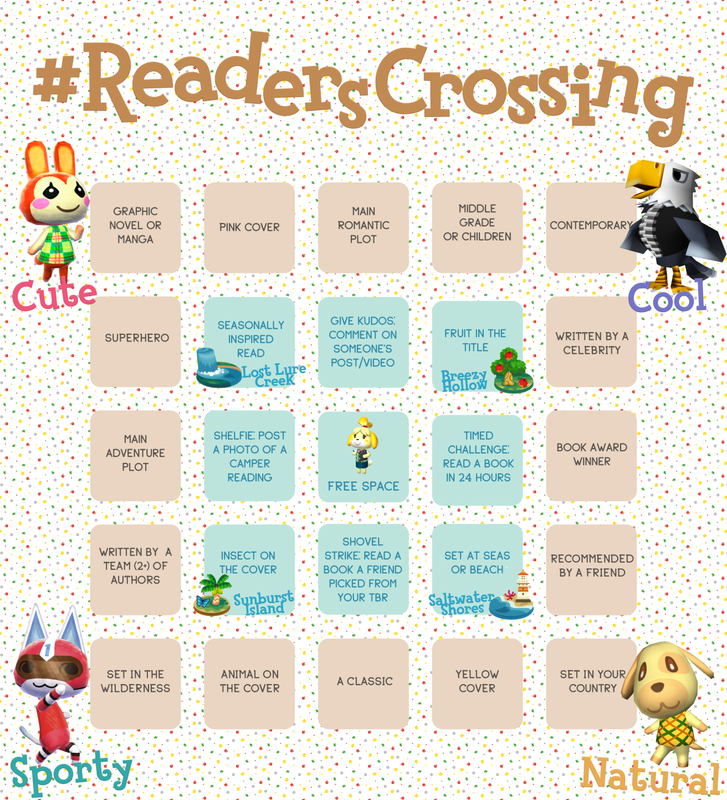 Similar to #TheReadingQuest which I hosted earlier on this year, the challenge is based on a bingo board. You can either follow a specific path which is based on the Animal Crossing: Pocket Camp themes of Cute, Cool, Natural, and Sporty. Alternatively, you can do the challenges in whatever order you wish." For my first path, I decided to choose the Natural. I'm not sure if I will be able to do the other paths, but with the Natural I'll be able to tackle down my ever-growing TBR pile. "NATURAL – Five Across: Get in touch with nature with books set in the wilderness, filled with animals, or your favourite classics, with this particular path." Level up: Every +10 EXP. The graphics for this challenge are ah-mazing. I used to play a LOT of Animal Crossing back in the day. This is making me want to find my DS again. Aentee's design skills are indeed ah-mazing. 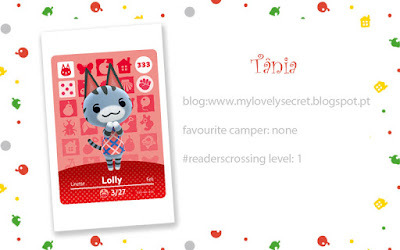 I confess that I never played Animal Crossing, but I think I may have to take a look a it since people who play(ed) always say great things about it.